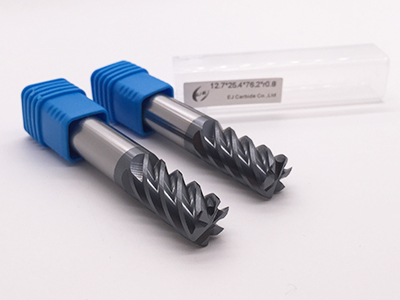 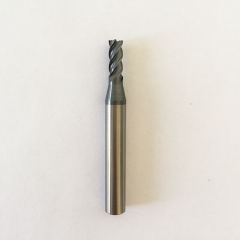 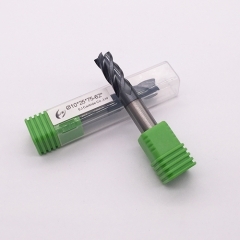 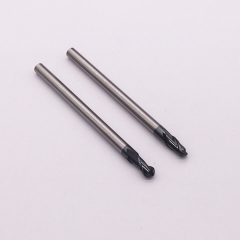 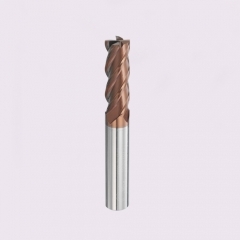 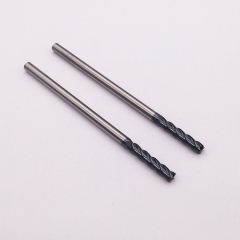 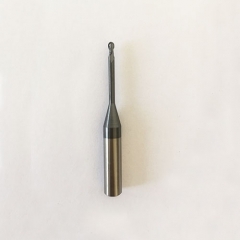 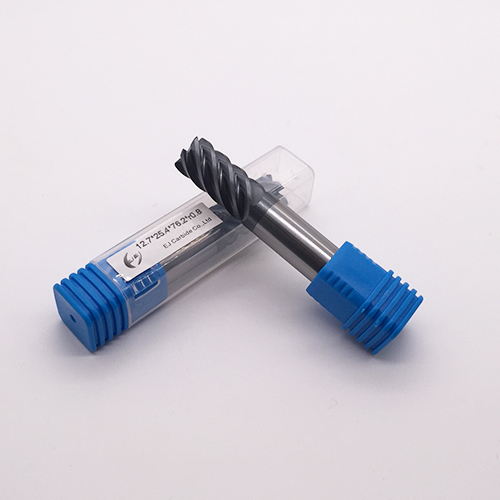 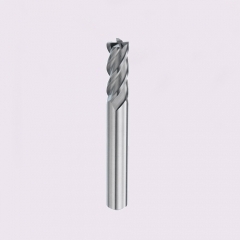 We have 1/2（0.5) inch corner radius carbide end mill and a wide range of inch carbide endmill in stock. 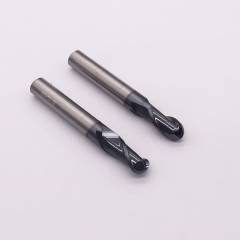 Also produce as per customer's needs. 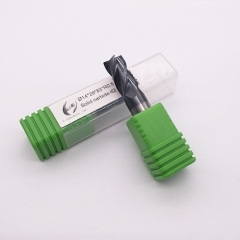 2.Suitable for dry/high speed cutting.